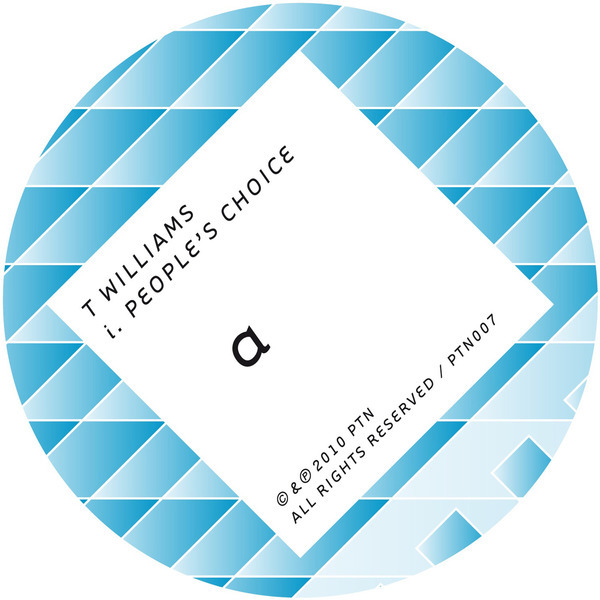 Cheeky Funky bleeper from Deep Teknologi's T. Williams, apparently constructed on-the-fly during a Ustream session with live feedback from viewers. 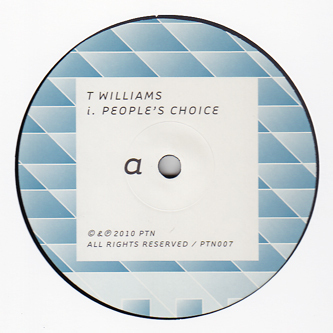 The lead cut is one of T. Williams' more melodic joints brimming with bouncy Electro synthline energy and rolling on well tucked Funky rhythms. Skip on to the F Dat remix if you're after something a little ruffer, with rattling Soca-Funky drums and batty quaking subs to get your flex on. Rude!